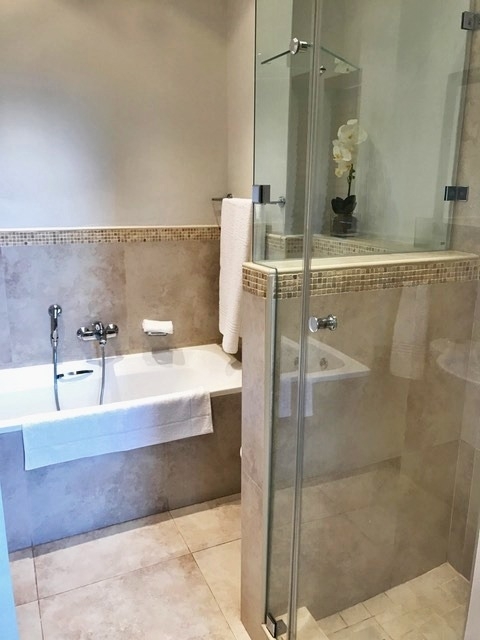 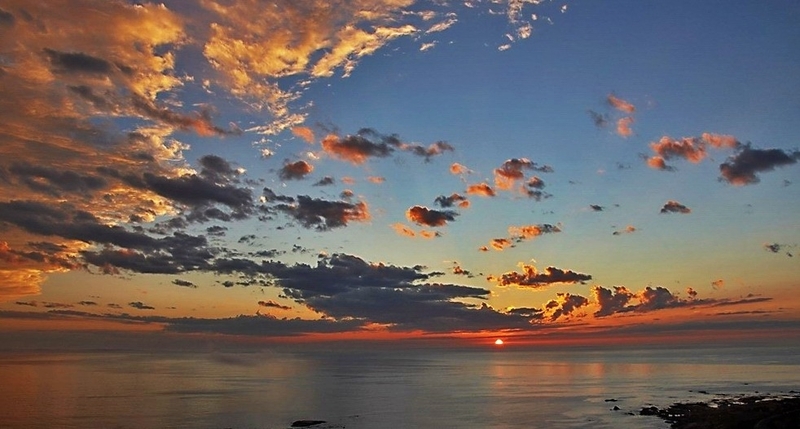 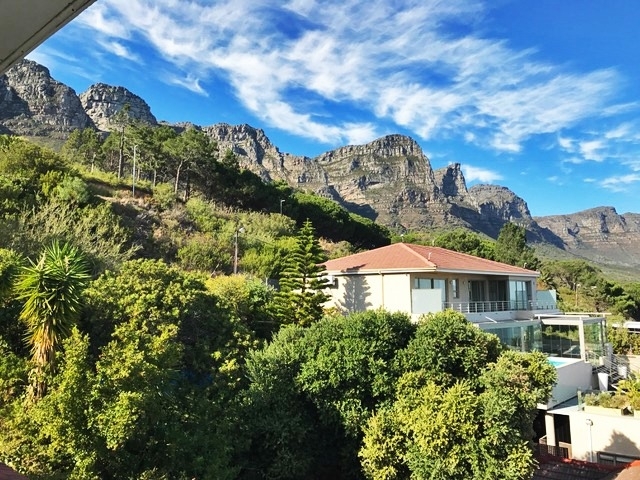 Why stay at CAMPS BAY STAR? 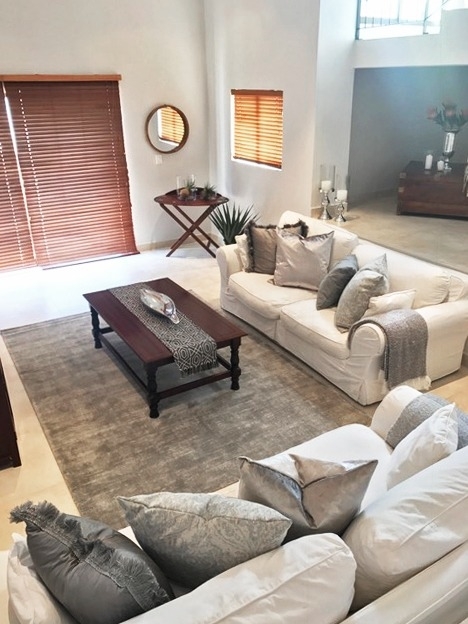 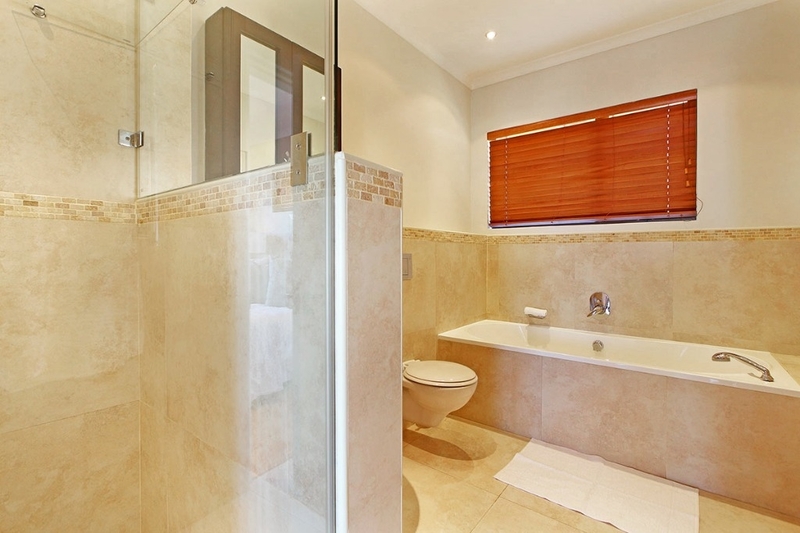 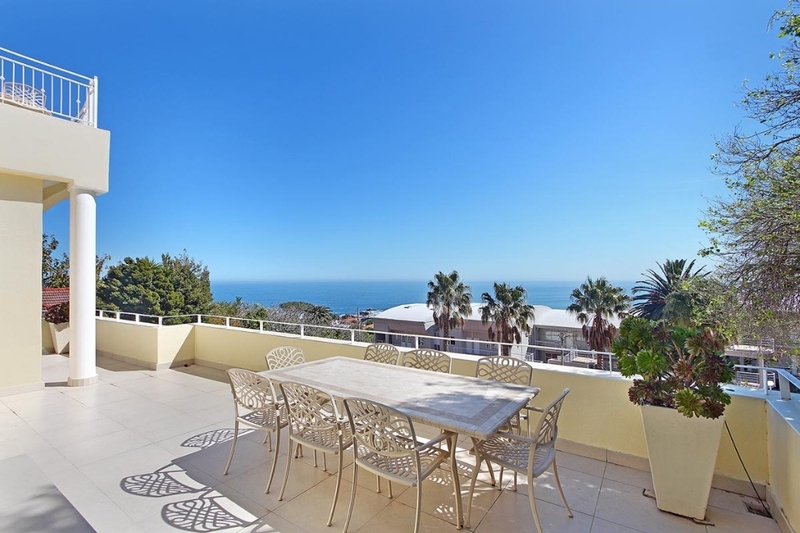 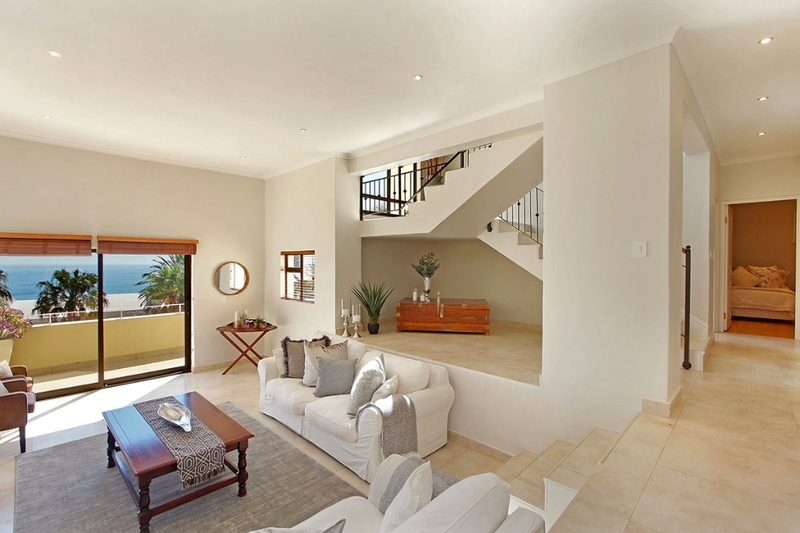 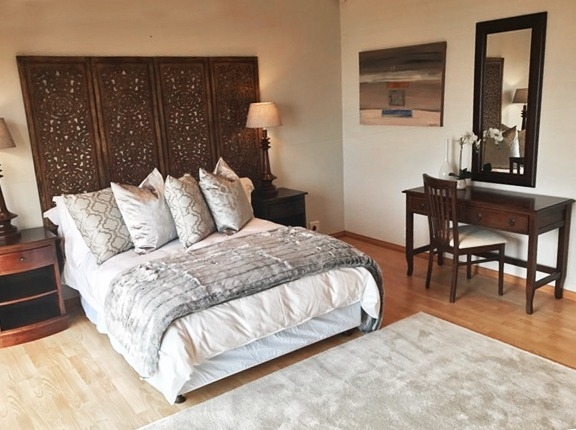 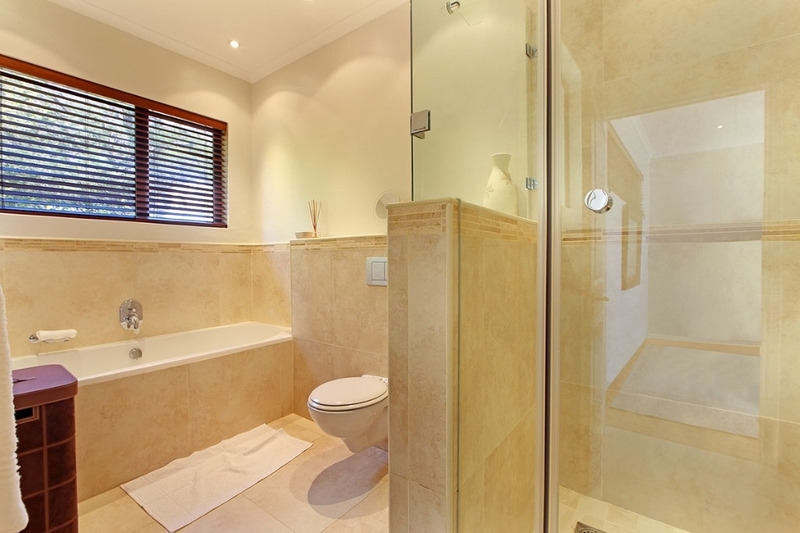 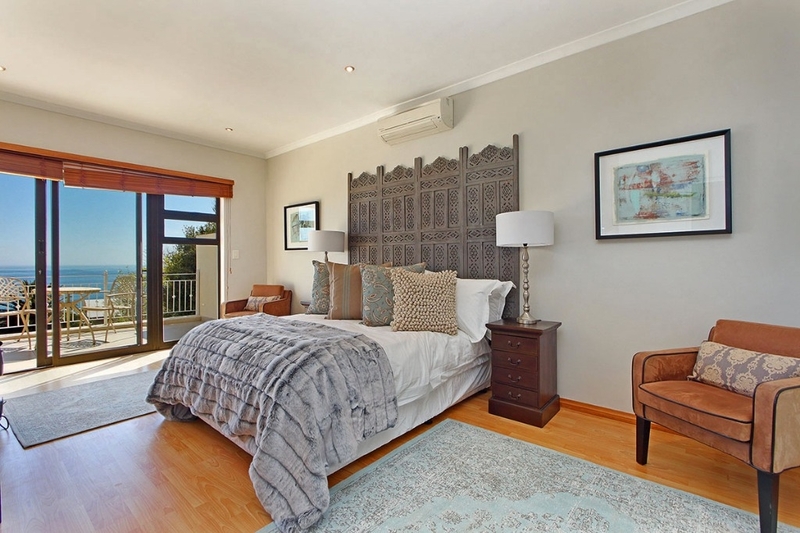 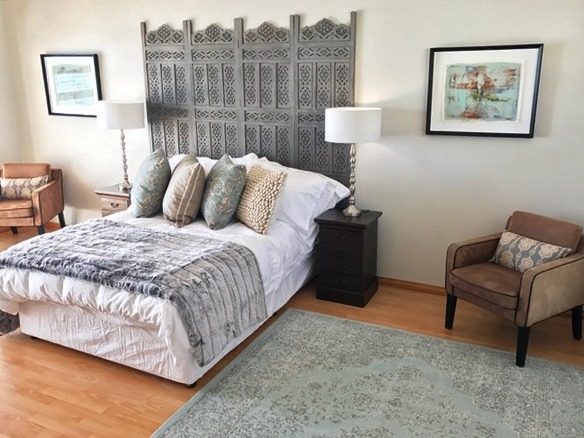 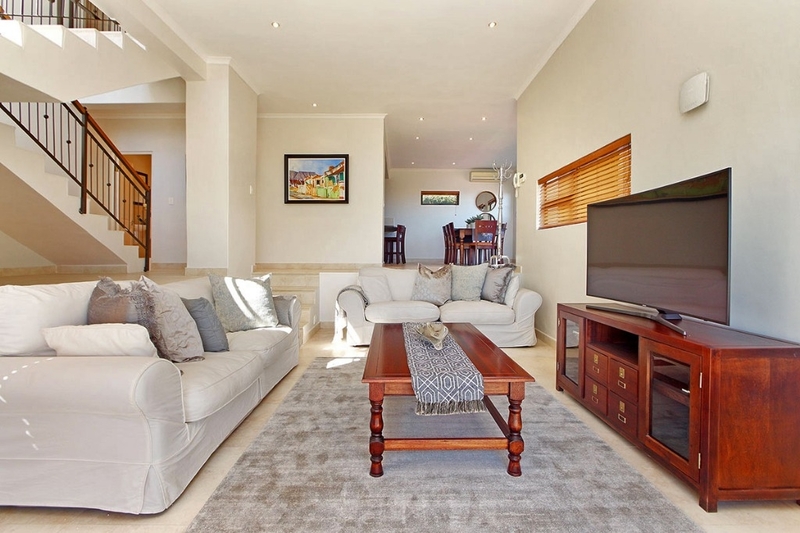 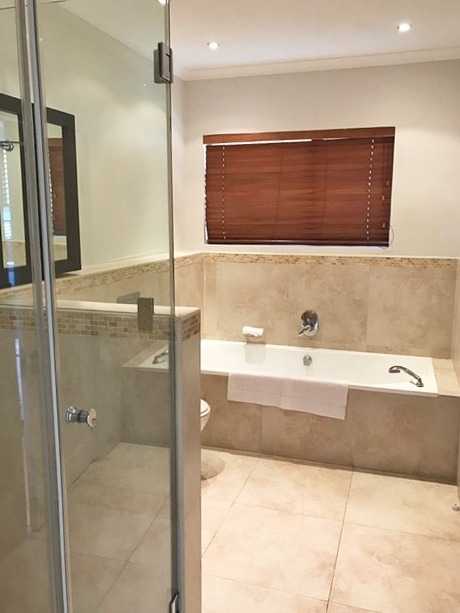 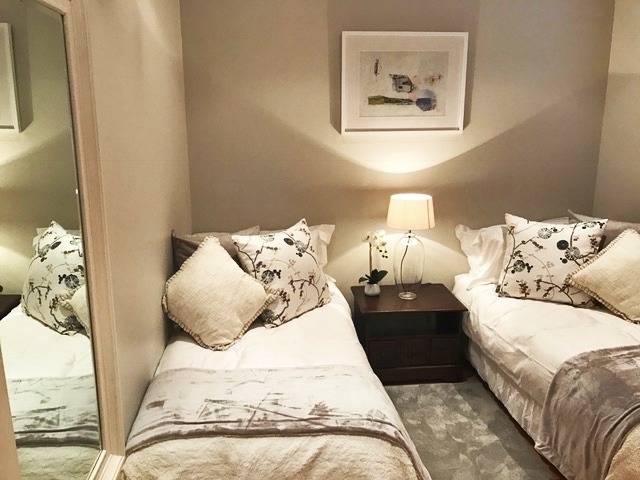 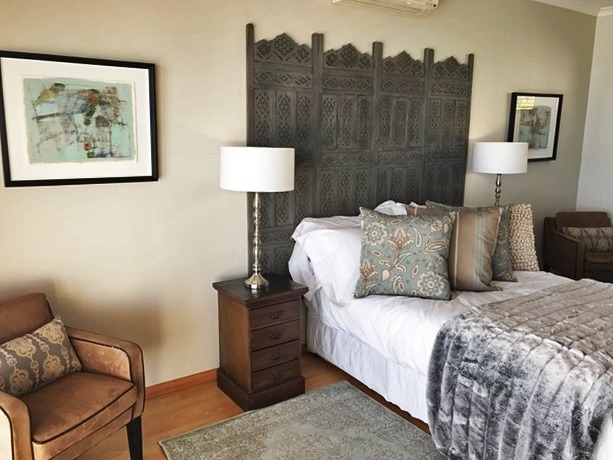 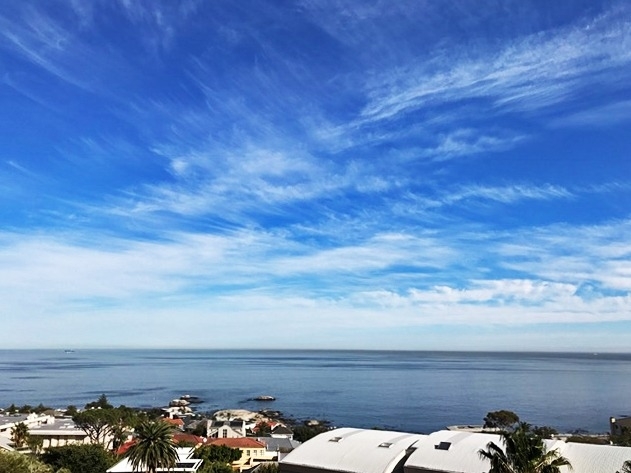 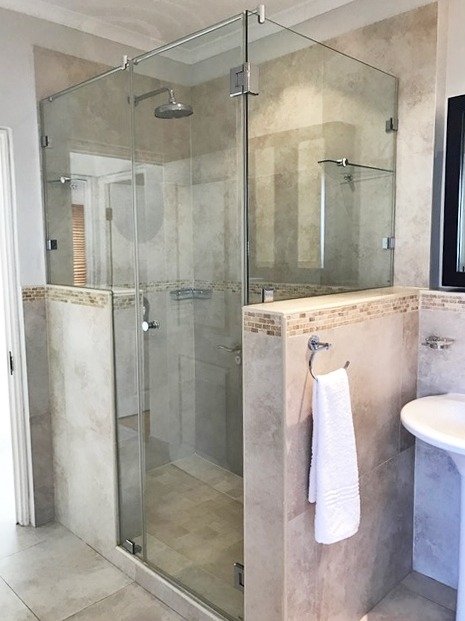 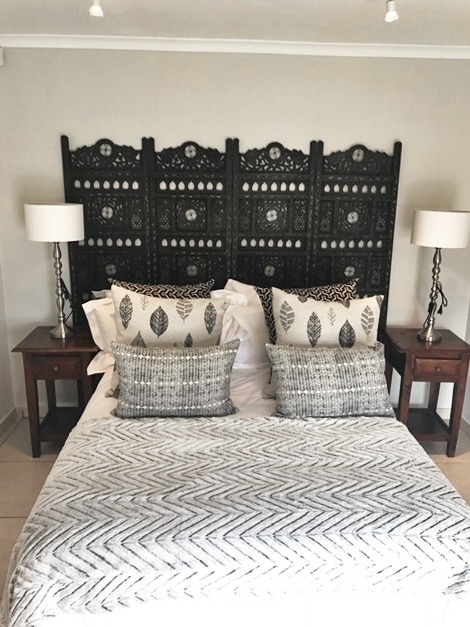 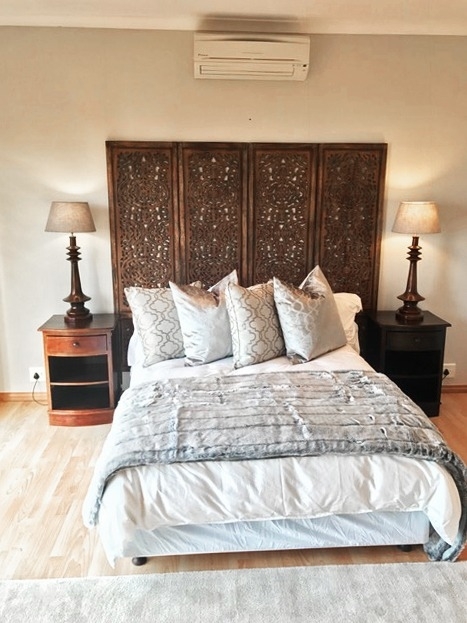 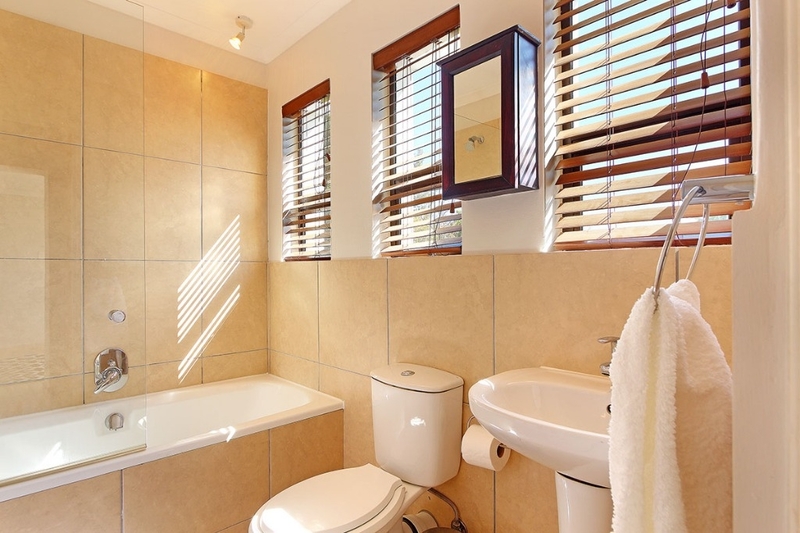 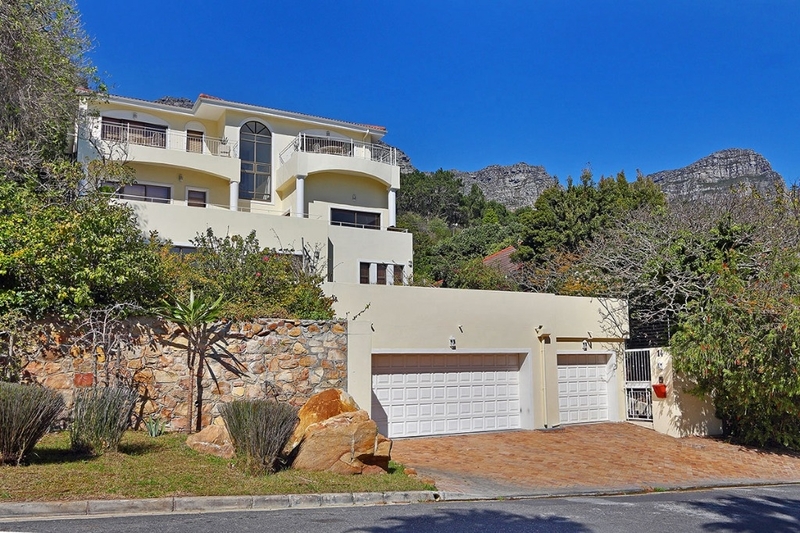 Nestled in the heart of Camps Bay, this newly decorated villa is exclusively for holiday rentals, this is a uniquely large villa with plenty of space. 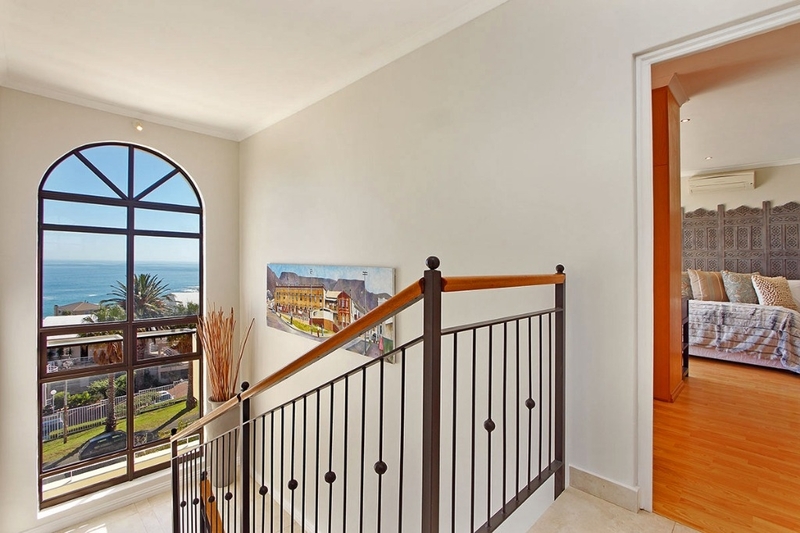 Exceptional sunset and ocean views span most of the windows and the 3 large patios elevated to perfection. 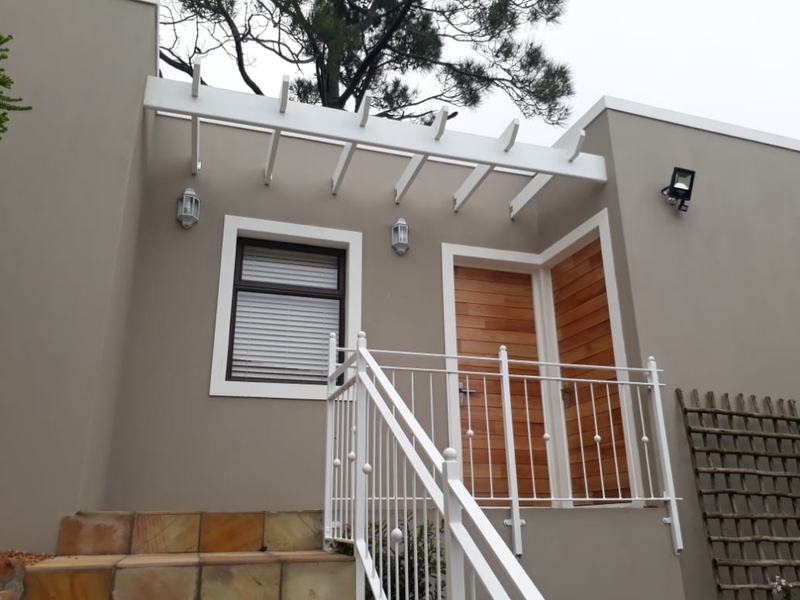 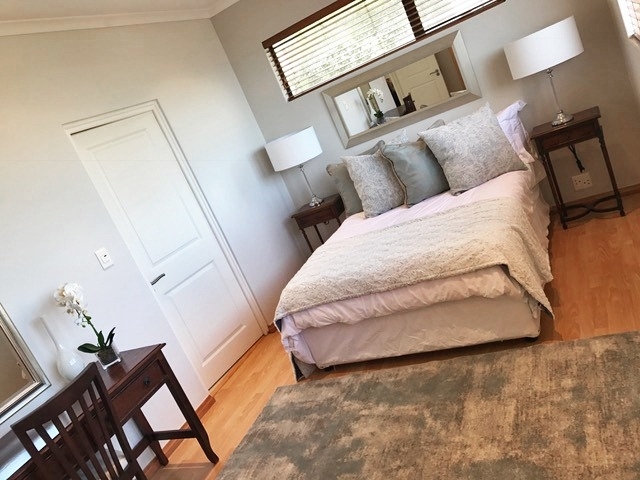 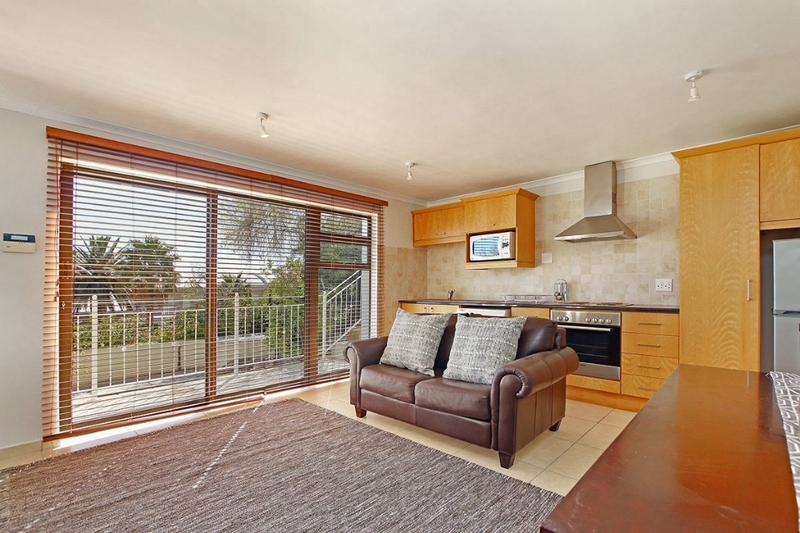 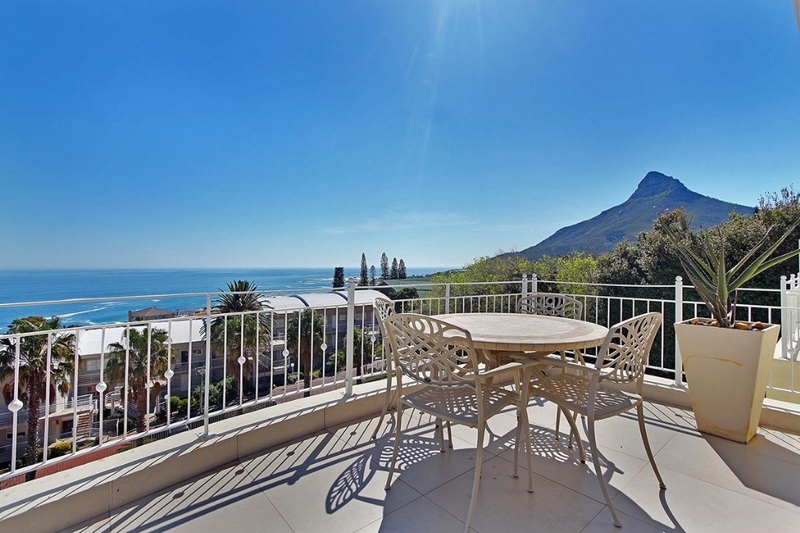 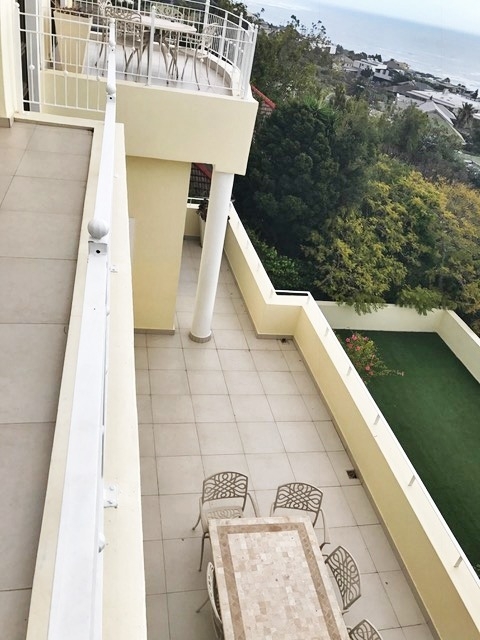 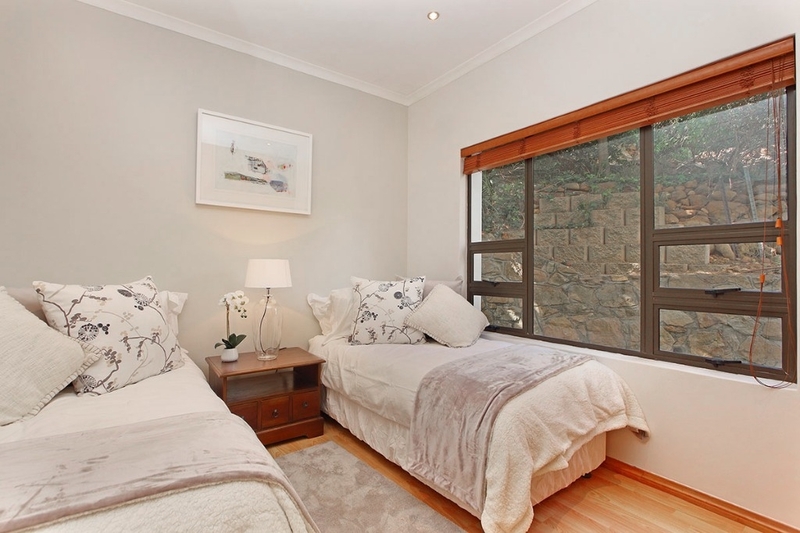 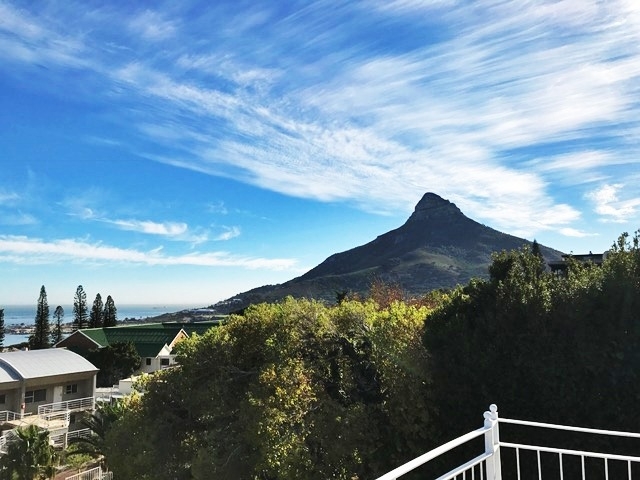 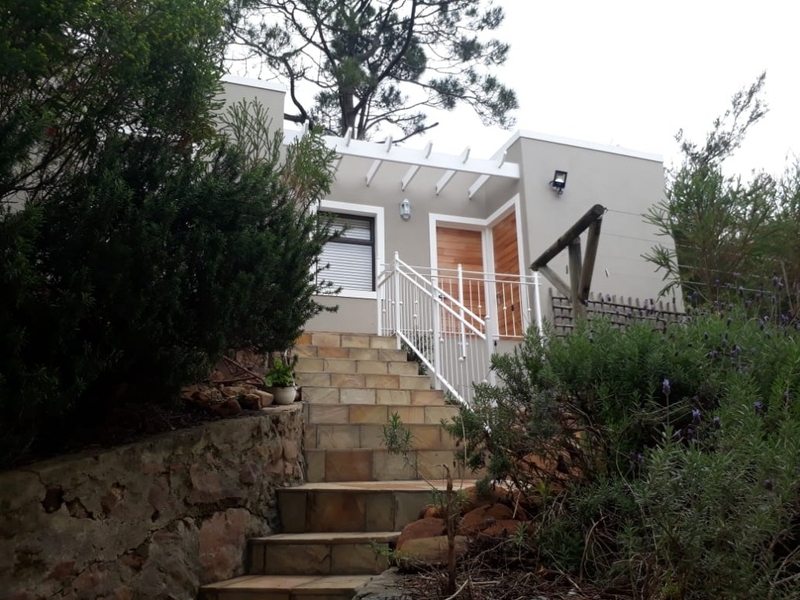 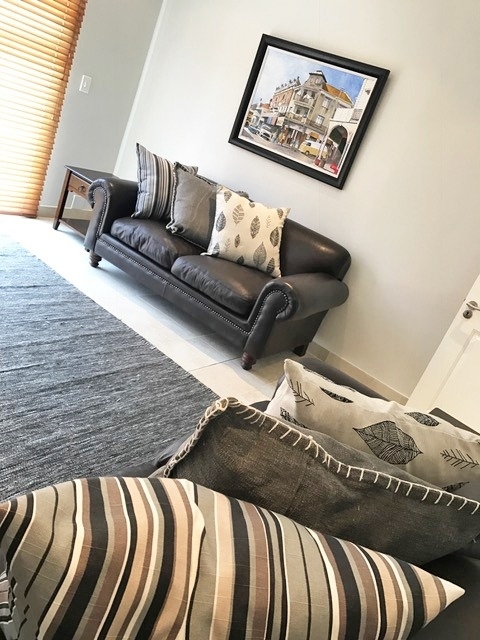 Quiet, leafy surrounds with exceptional mountain backdrop and a perfect view of the famous Lions Head, yet only 10min walk to Camps Bays main beach and palmed lines tourist strip consisting of over 30 bars, restaurants and coffee shops. 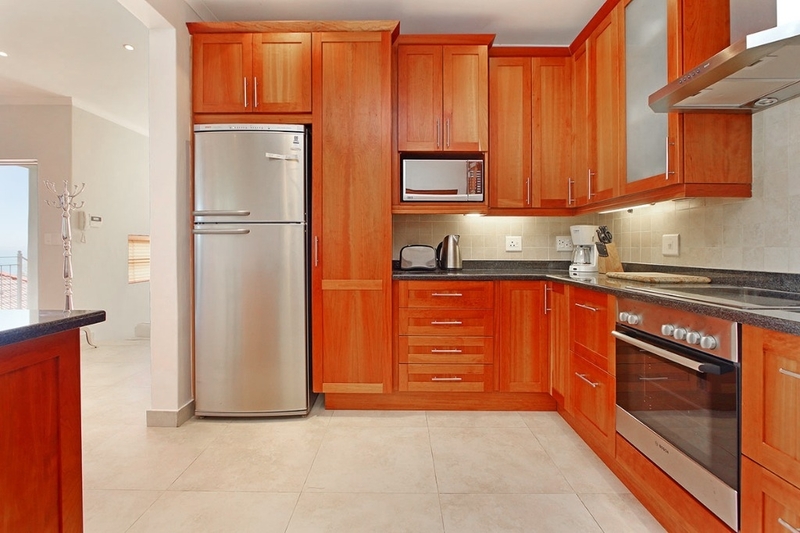 Nearest convenience store is less than 400m away. 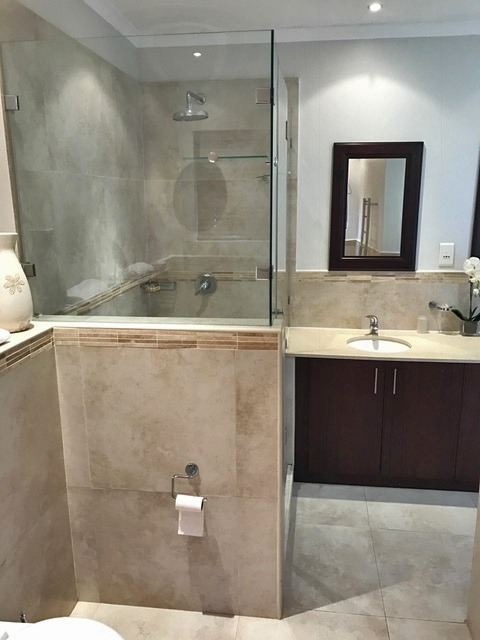 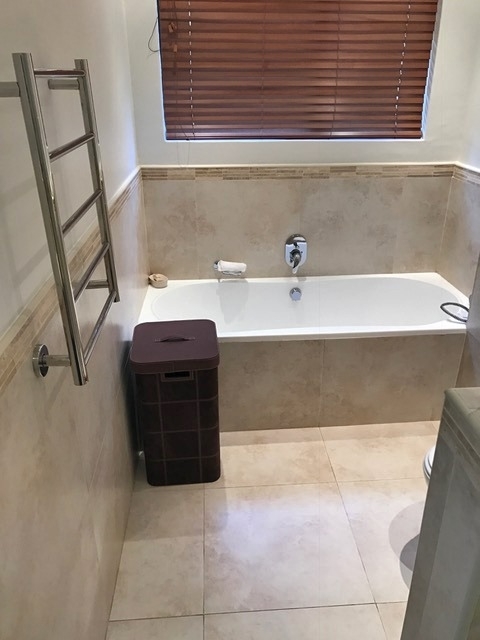 Private, secure and serviced Daily (weekends and public holidays optional), this Villa is fully equipped with its own underground fresh water spring and unlimited water supply. 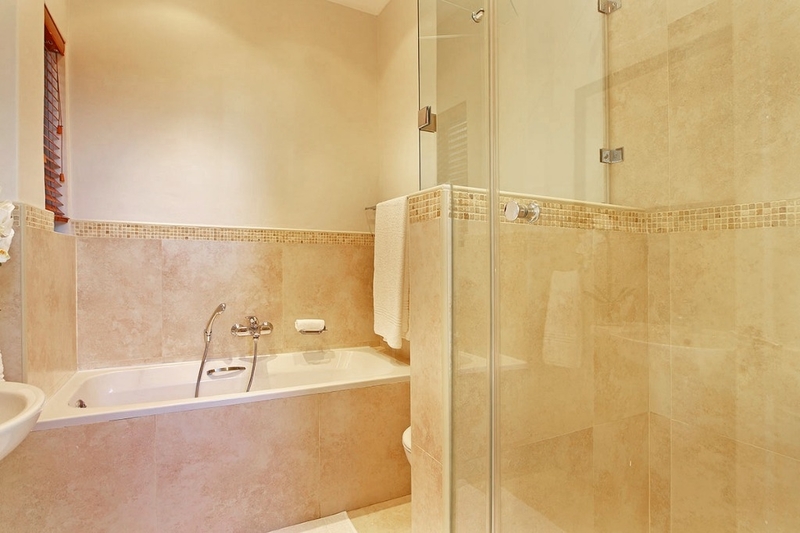 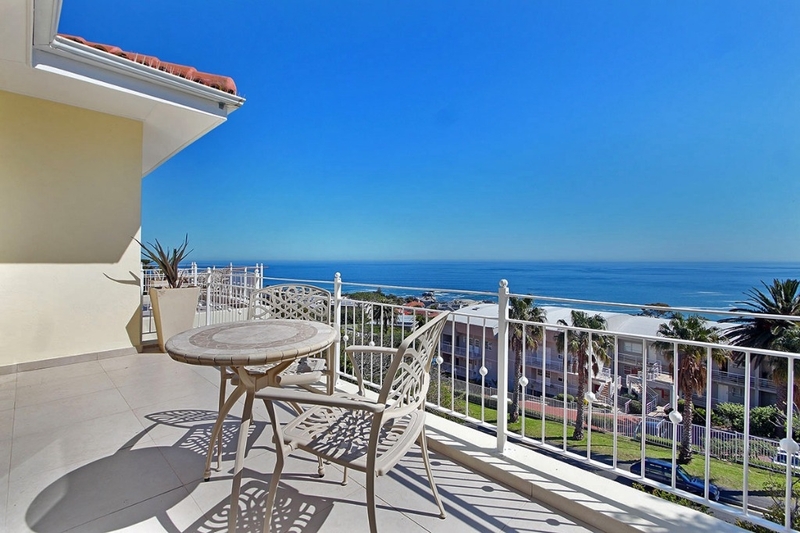 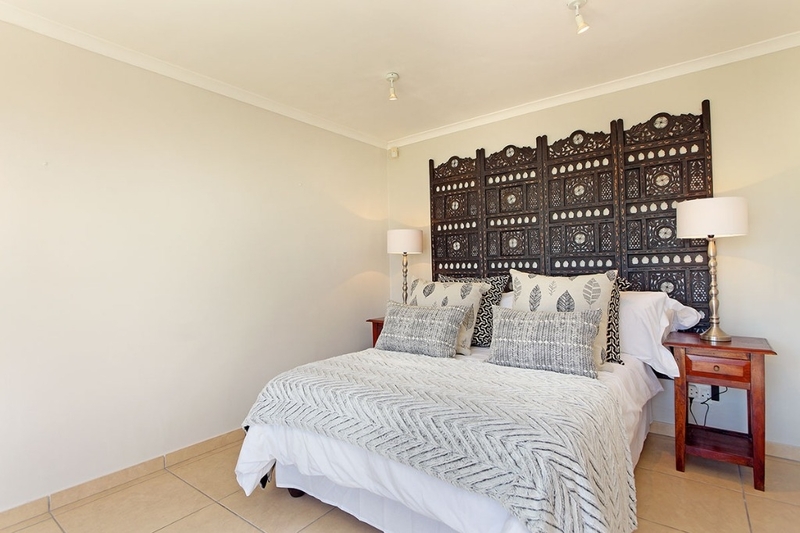 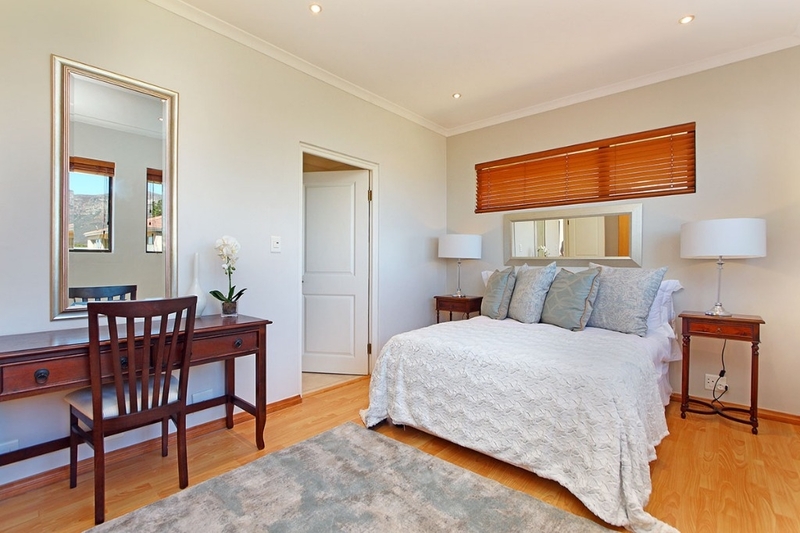 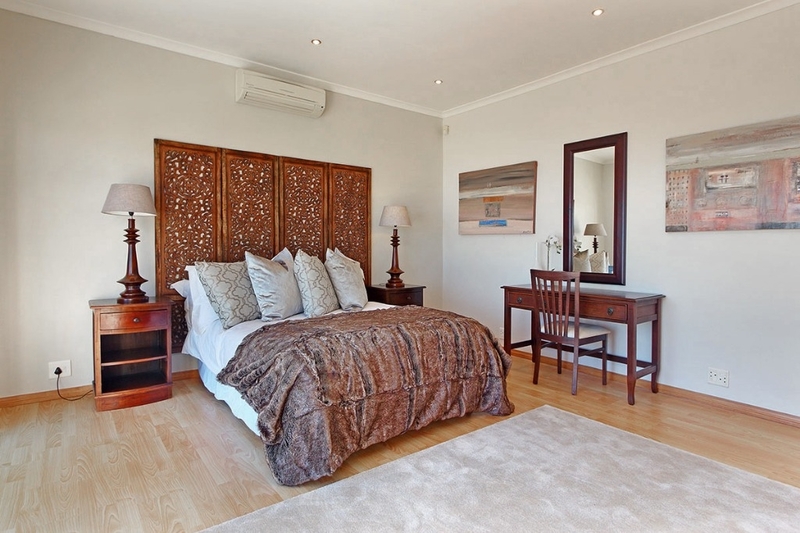 Ready to stay at CAMPS BAY STAR?